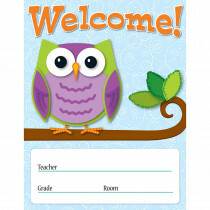 Owl classroom decorations have been a go-to favorite for years. 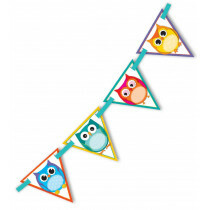 This cheerful, Colorful Owls classroom decor theme from Carson Dellosa captures their fun and curious nature. 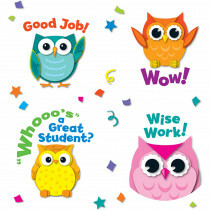 Add colorful owl decorations with coordinated incentives, rewards and accessories. 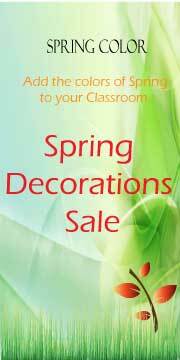 This collection has been a favorite among teachers for years. 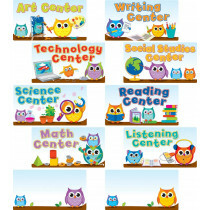 Whooo's Classroom is the Best? 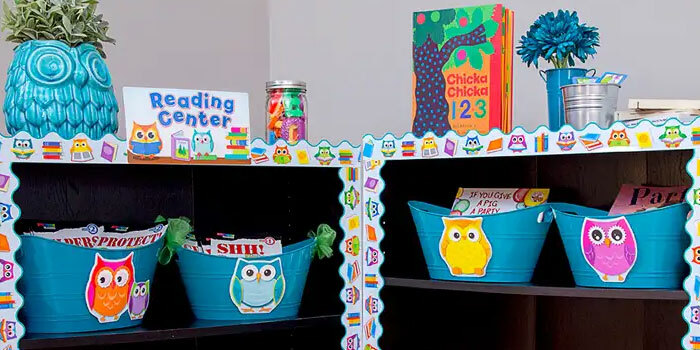 Created a coordinated and fun classroom environment and you just may have the best in the school. 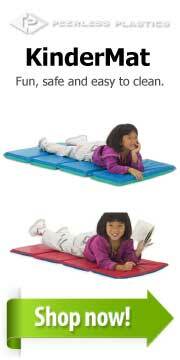 It will clearly be a favorite for your students. 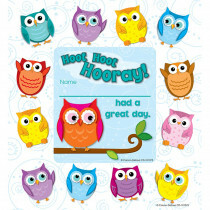 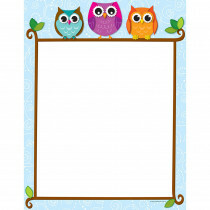 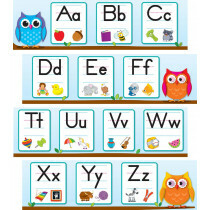 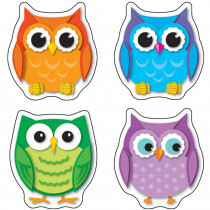 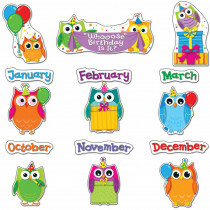 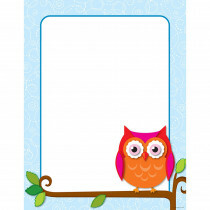 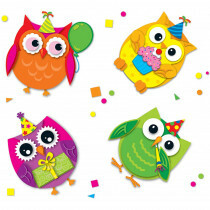 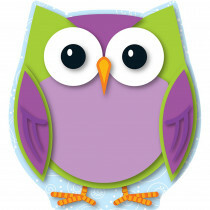 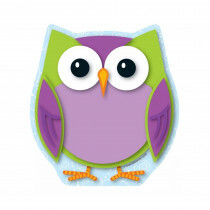 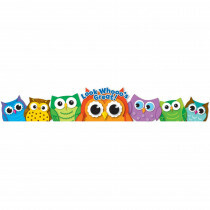 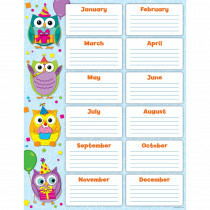 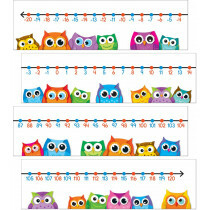 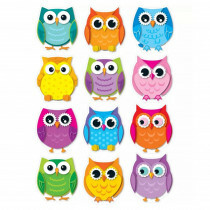 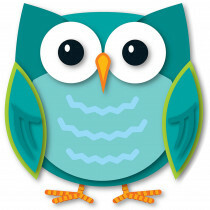 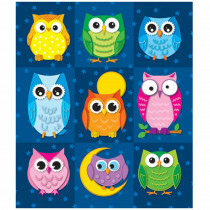 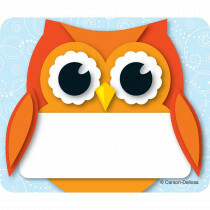 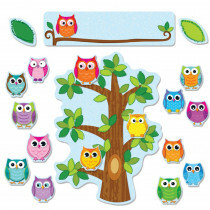 This collection contains cute owl cut-outs with coordinated bulletin board sets and charts. 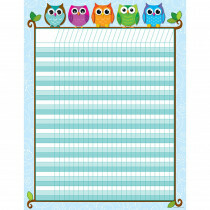 Add color matched borders and trimmers with matching stationery and supplies for a complete set.